As a member of a weekly quiz team I was thrilled to find that the Warner Brothers Studio Tour and the Wizarding World of Harry Potter are to hold quiz nights in the Great Hall for three nights during July 2018. For the first time Harry Potter fans will be able to test their knowledge in the Great Hall of Hogwarts the same set where Harry, Ron and Hermione sat their O.W.L exams. Taking place on 5th, 12th and 19th July 2018 guests will begin by exploring the studio tour during the current Goblet of Fire feature and will enjoy a hot meal, drink and Butterbeer in the Backlot Cafe. After braving the Forbidden Forest and browsing Diagon Alley, teams will take their seats to face off against fellow Harry Potter fans. 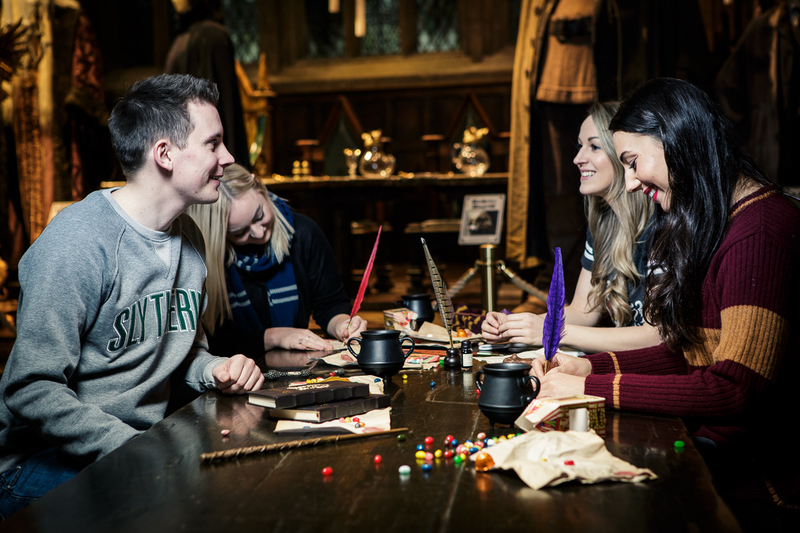 Rounds of questions will test guests on their knowledge of Magical Artefacts, Defence Against The Dark Arts, Potions and Care of Magical Creatures among many others with the chance to win a collection of exclusive Warner Bros. Studio Tour London goodies. Tickets will be available to purchase from 10am on June 5th 2018 and must be pre-booked at Warner Bros. Studio Tour Quiz Night. Tickets are priced at £65 per person. The package includes entrance to the Studio tour, a hot meal, drink and Butterbeer in the Backlot Cafe and access to the Harry Potter quiz in the Great Hall. Teams should be a minimum of 6 and a maximum of 10 team members. A free cloakroom is available and will be open for guests on the night. There will also be a shuttle bus running from the Studio Tour London to Watford Junction Station. 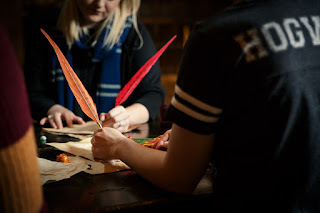 As part of a quiz team and quite a few Harry Potter enthusiasts amongst us I would like to think myself and my team would do well at this quiz and the setting and atmosphere would be amazing. 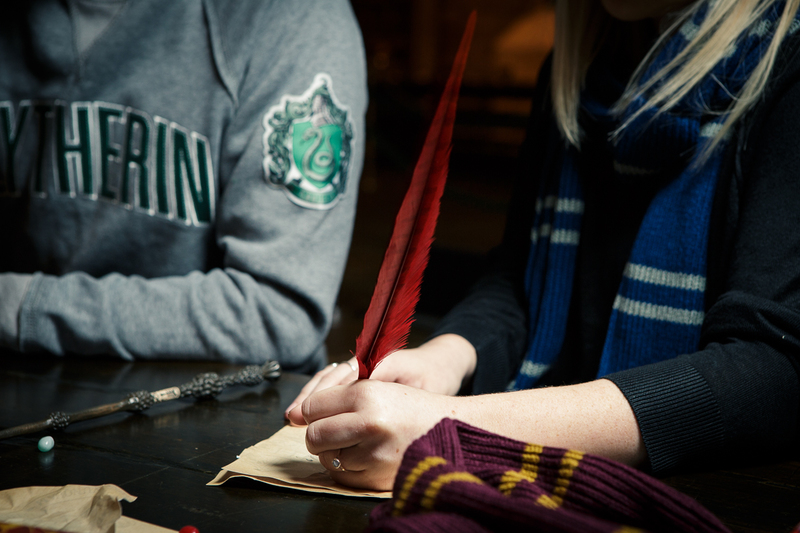 I am sure there is so much more about Harry Potter that we could learn too though and if you decide this quiz is for you then you could brush up on your Harry Potter knowledge as you explore the Studio tour beforehand to make sure you are well prepared for the quiz. Are you a Harry Potter fan? Is your Dark Arts knowledge up to scratch? 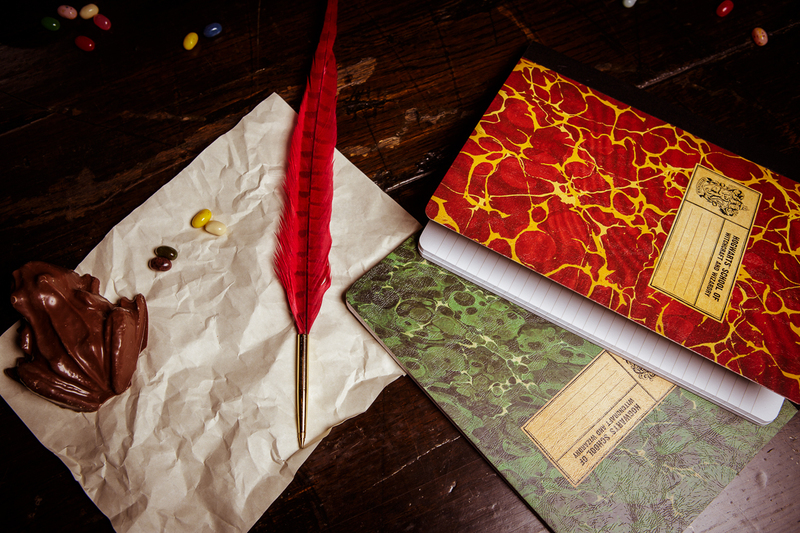 Do you know your potions and spells? If so this quiz is for you!